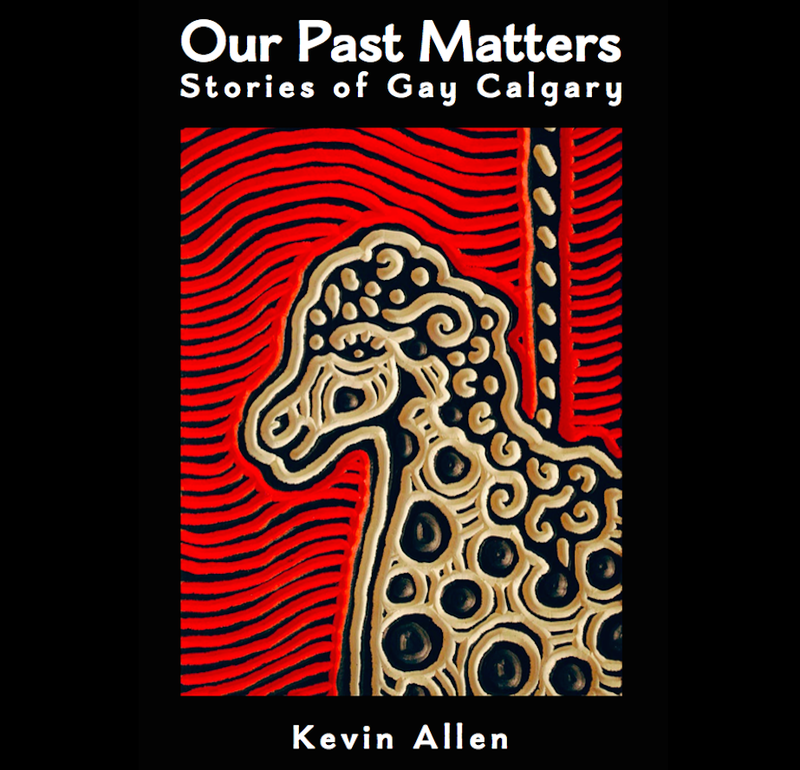 The Kickstarter Campaign was not only a fundraiser for the book project but also an awareness raiser for the work the Calgary Gay History Project is doing. We have been contacted a number of times in the last couple of weeks, to invite us to create public gay history presentations and/or propose opportunities to collaborate. At the moment we are pursuing all of them – stay tuned. However, after a quieter week reflecting on the past month, my husband and I found ourselves in our local independent bookstore, Shelf Life. Sitting on a shelf at eye-level a book popped out at me. 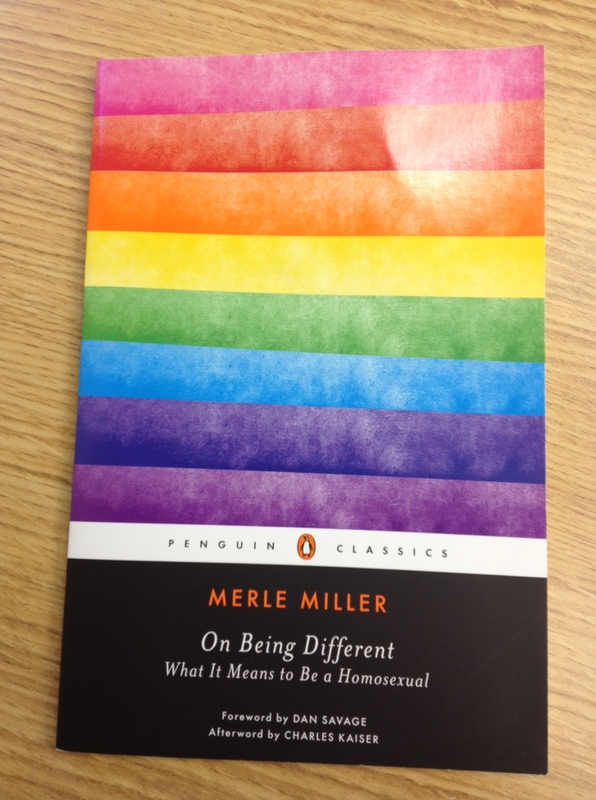 It was a slim reprinted Penguin Classics edition of Merle Miller’s, On Being Different: What it Means to Be Homosexual. The article, “What It Means to Be a Homosexual” was published in the the New York Times on January 17th, 1971 – just a few weeks after I was born – and quickly became a watershed essay for the decade. The New York Times received more than 2,000 letters in response to the article (more than ever received by that newspaper). The article, with extra material written by Miller, was published later that year as a book. Miller became a spokesman for the gay rights movement and it also sensitized the nascent gay liberation movement about the important, political nature of coming out. In the last month I have been saying thank you a lot. I have one more. Thank you, Merle.